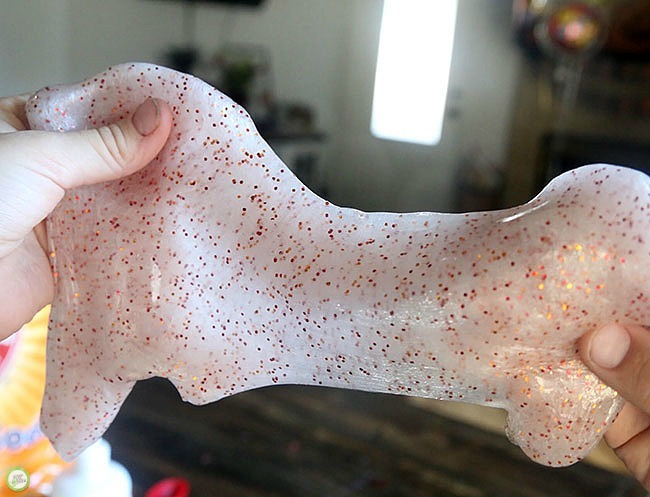 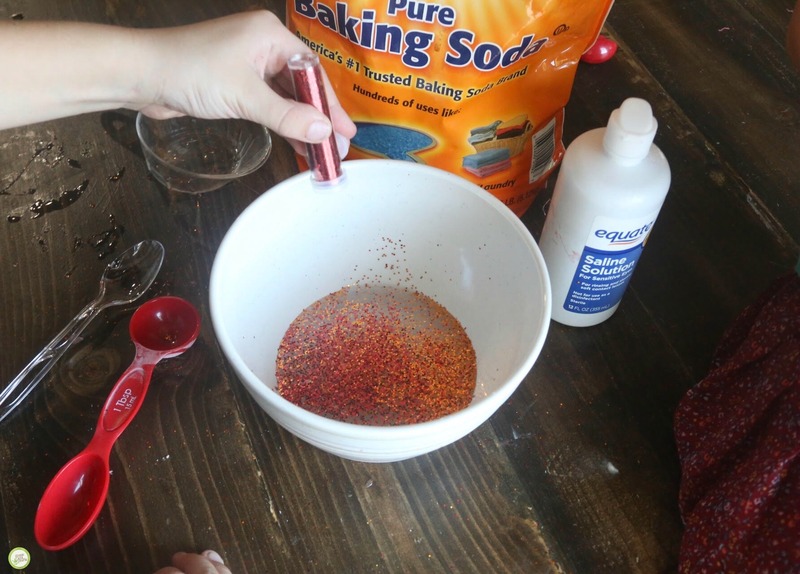 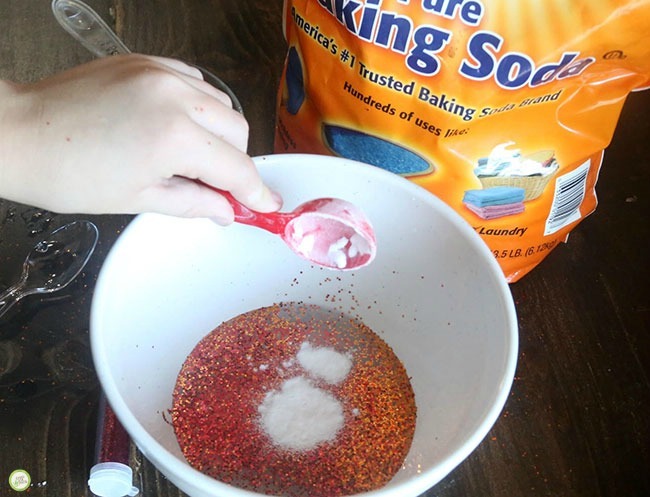 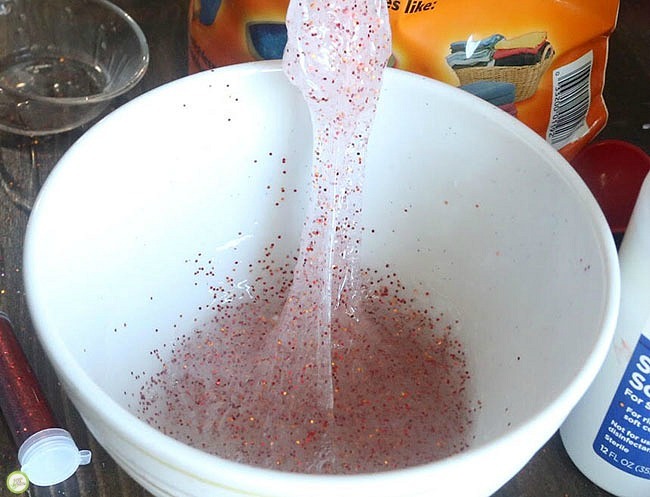 Glitter sensory slime for fall! 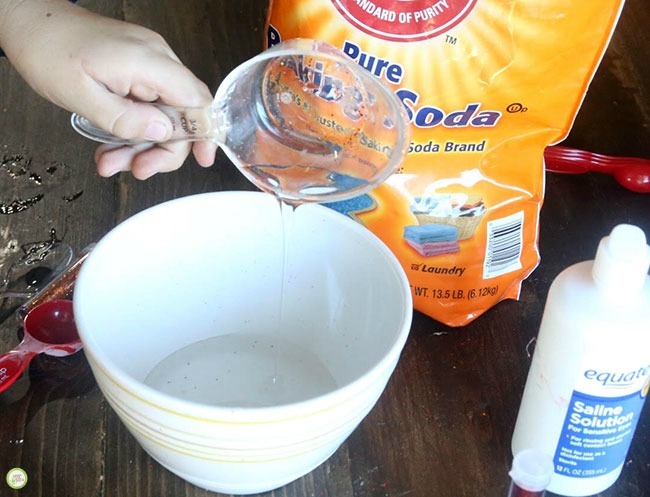 Today we’re mixing together ingredients that turn into a pliable substance for sensory play. 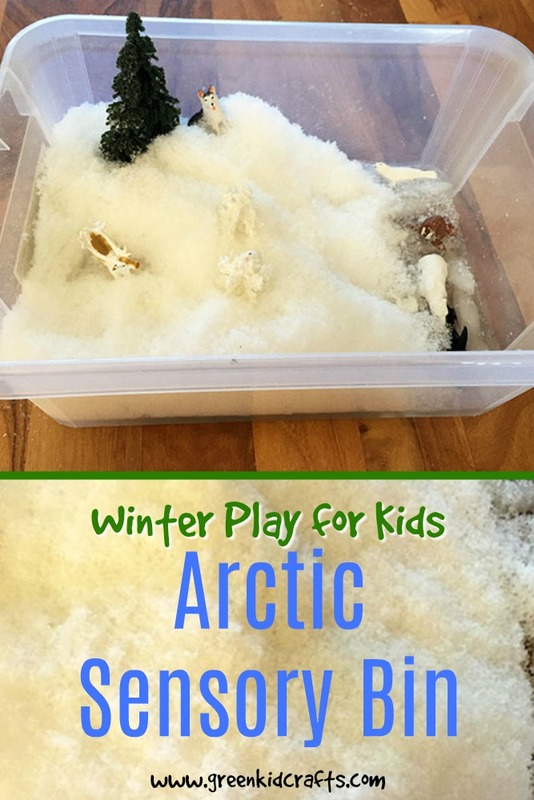 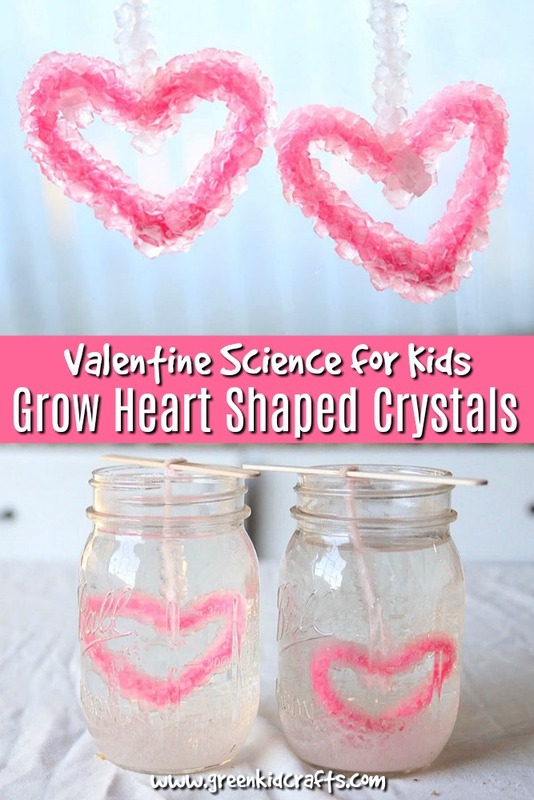 The best thing about this activity is that it takes very little time but provides an afternoon of play for your child. 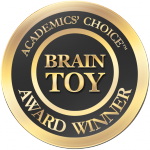 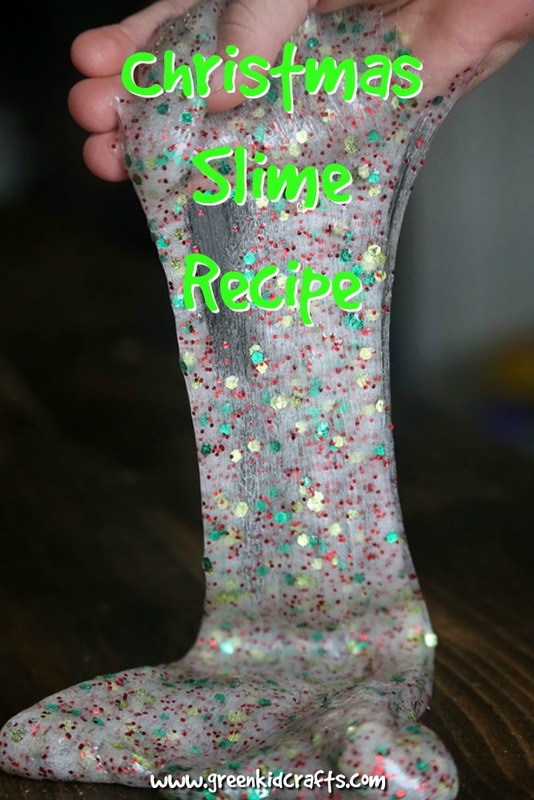 We use slime for rainy day play, birthday party activities, and as a playdate pastime. 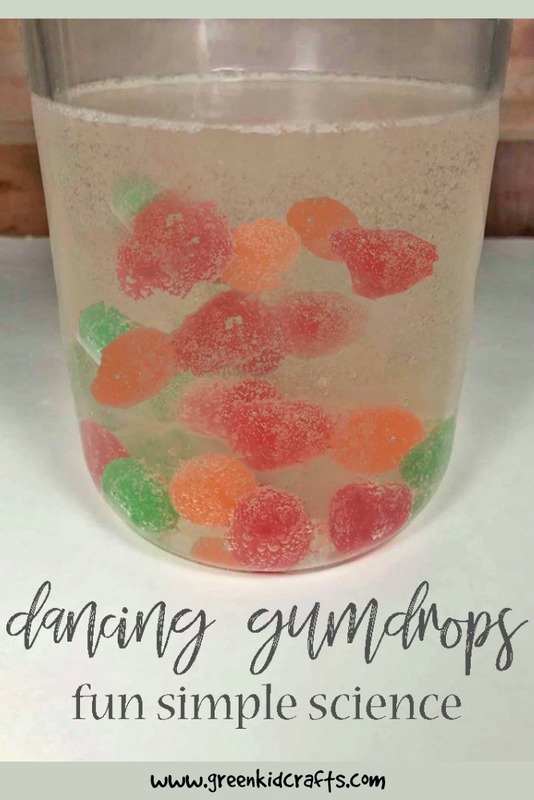 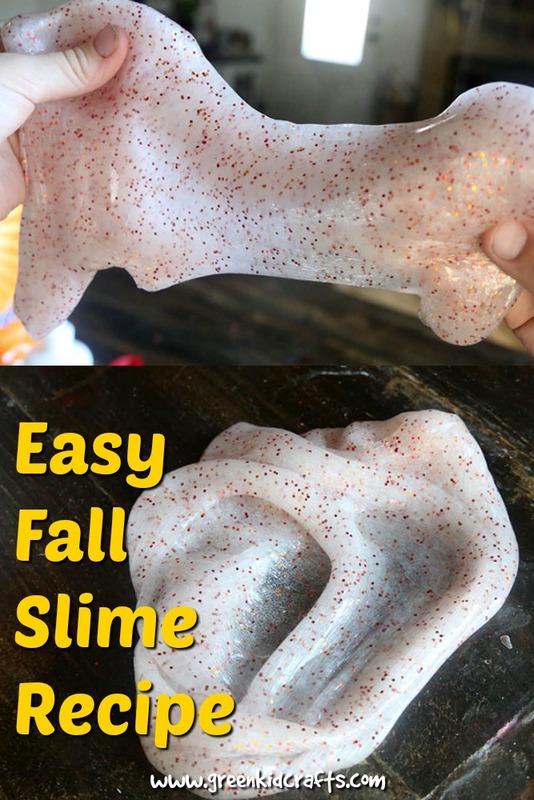 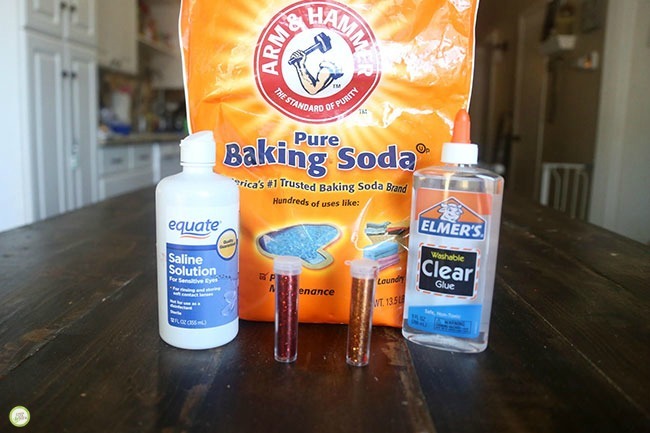 Check out our fall slime recipe below. 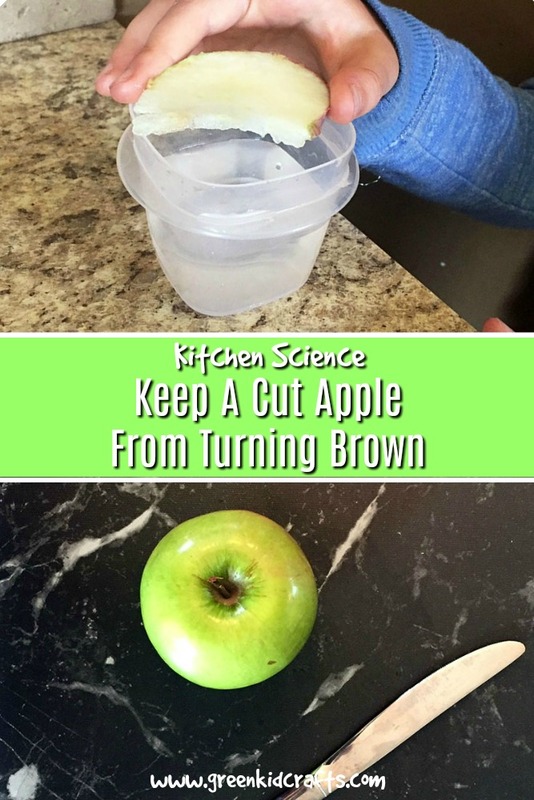 Stir until ball forms and then knead with hands. 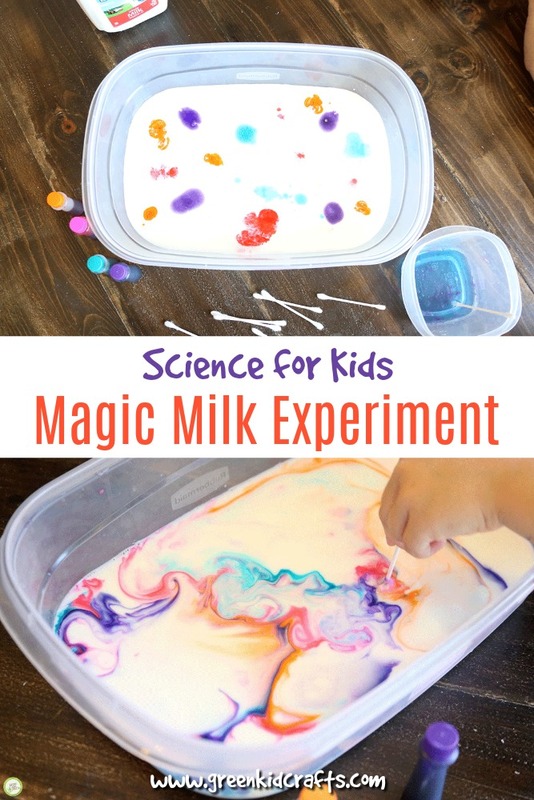 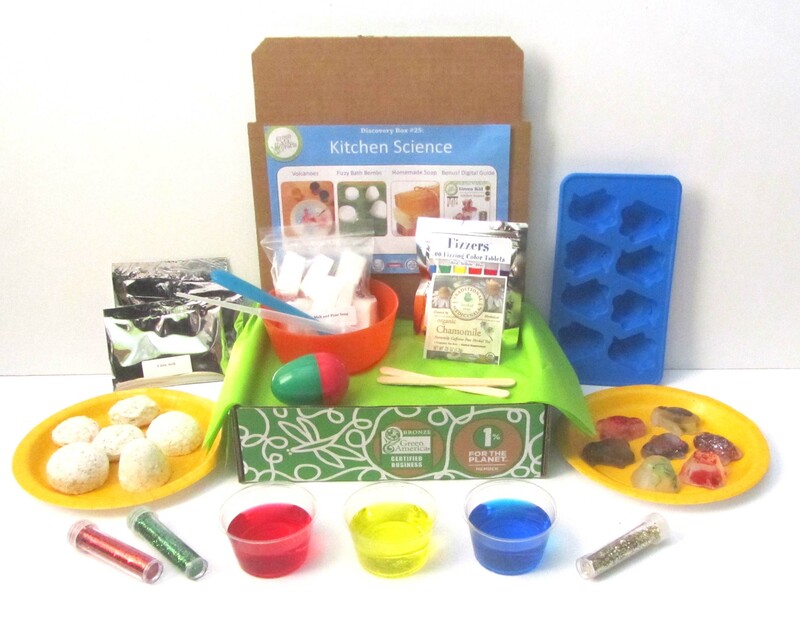 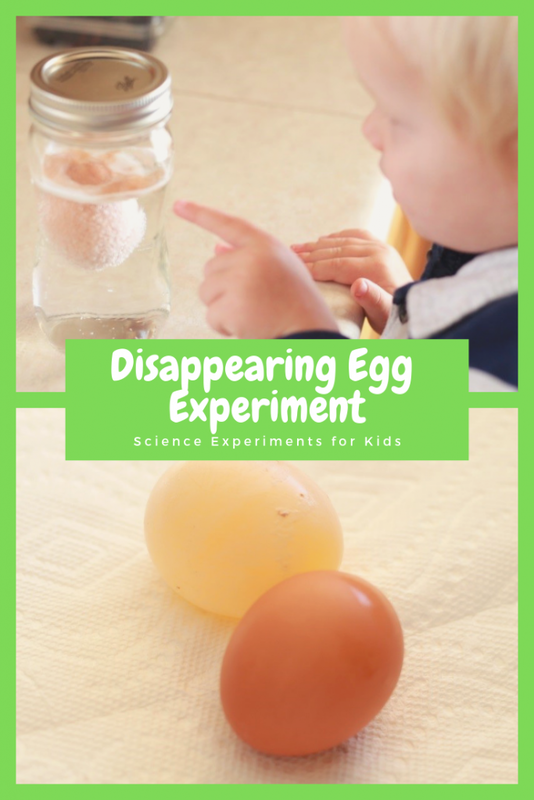 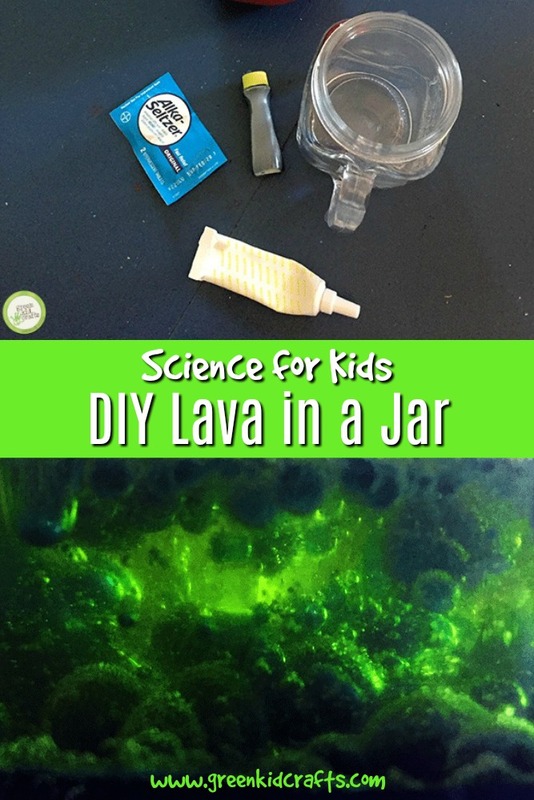 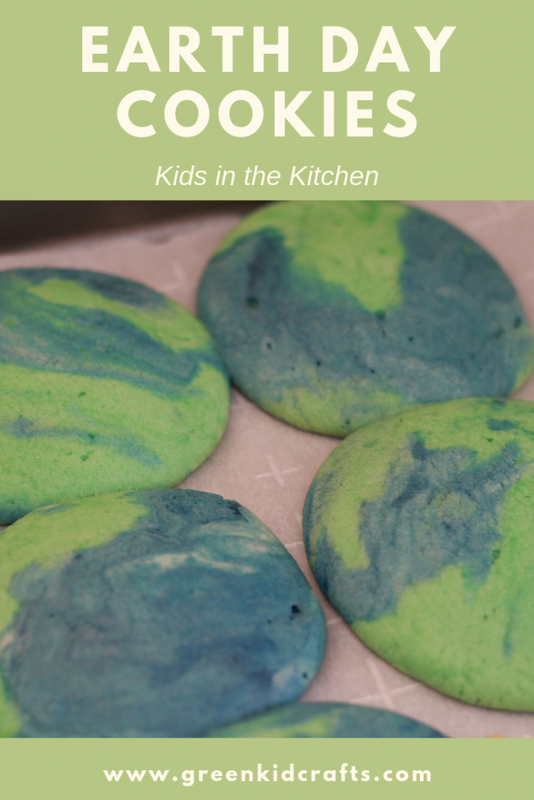 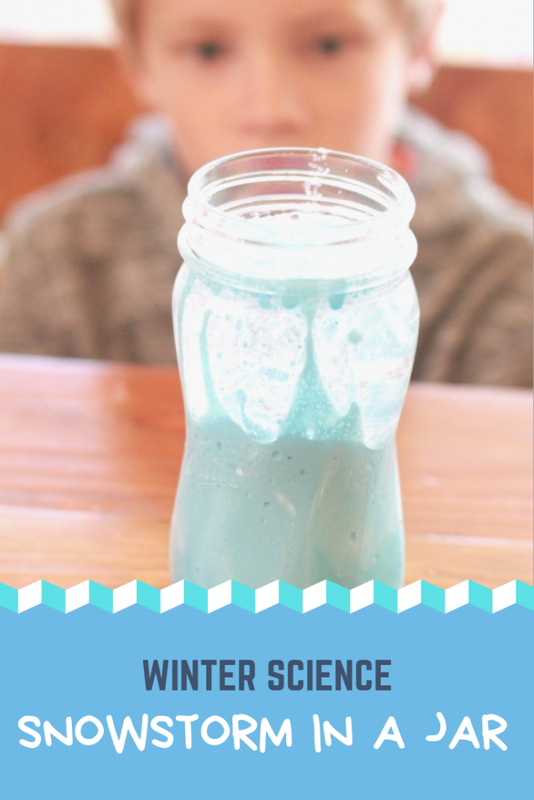 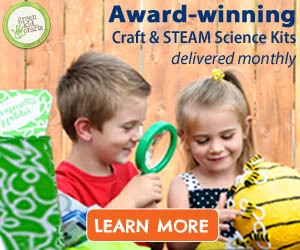 Try The Kitchen Science Box From Green Kid Crafts! 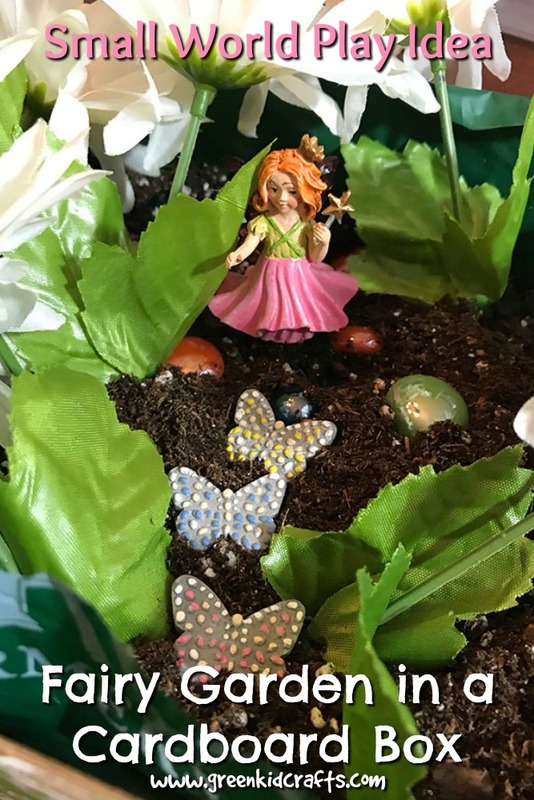 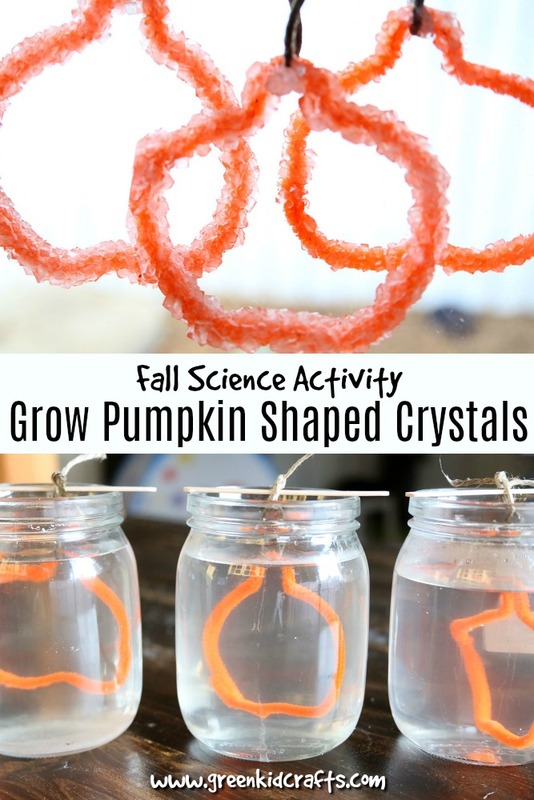 Newer More Fall STEAM Activities for Kids!